If you’ve never bought a home before, here’s something you should be aware of: When you do become a homeowner, you’re going to find yourself flooded with offers to buy all different kinds of insurance. Some of these insurance products may be genuinely useful—even necessary. Others you’re perfectly safe to skip out on, and save your money. The question is, how do you know which is which? We’ll get you up to speed with a quick rundown of some common insurance products. Title insurance. This insurance product will protect you and your lender in the event that the property title comes with a lien, a title defect, or some other issue. If you are getting a mortgage, title insurance will likely be required by your lender—and even if you’re paying in cash, title insurance is something we recommend. 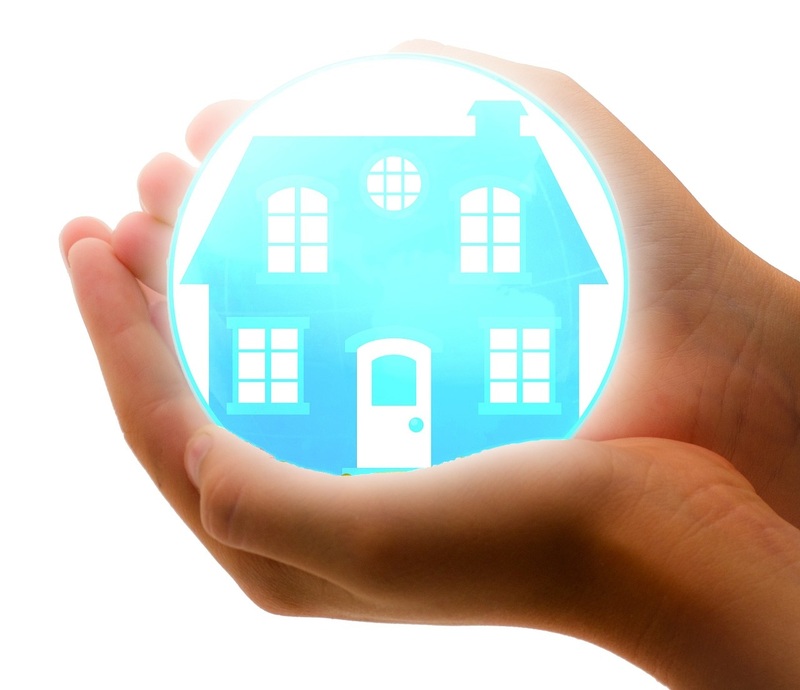 Homeowners insurance. A homeowners policy will protect you from catastrophic loss should something like a fire or a major storm impact your home. This is another one that your lender will almost certainly require, and we strongly recommend it even for cash buyers. Umbrella insurance. Umbrella insurance basically expands what is covered under your homeowners insurance. Those who are wealthy and have a lot of valuables might consider it, but otherwise it’s not really worth it. Full-value moving insurance. This is something you can probably get directly from your moving company, to offset the cost of anything that might be broken during the moving process. It’s not necessary for everyone, but if you have much in the way of real valuables, we recommend it. Be sure to shop around with third-party sellers, too, as you can probably save money this way. Flood insurance. If you live in an area where flooding is likely, this insurance product can help protect you against worst-case scenarios. We recommend it for those in high-flood areas, but that’s it. Private mortgage insurance. This policy is really meant to protect your lender from your inability to pay off your loan. If you make a down payment of 20 percent or more then you won’t need it; if you make a smaller down payment, the lender may require it. There is no reason to buy it unless your lender makes it mandatory. Mortgage protection life insurance. Should you die while still making payments on your mortgage, this insurance product will cover your loved ones, ensuring that they are not left with that financial burden. There is really not much point to this, though, as regular term life insurance is a better use of your money. That’s our guide, and hopefully it will prove helpful to you as you navigate the different offers being thrown your way. If you need any additional clarification, you’re welcome to contact us here at Minges Cline Real Estate. We love helping North Carolina homeowners however we can!